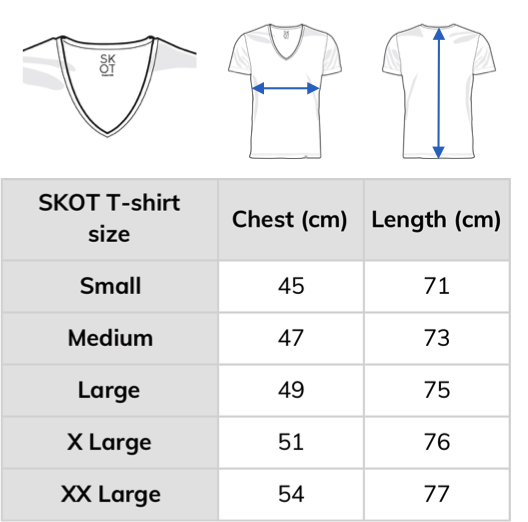 The SKOT pitch in 1 minute. Do you want to know how that sounds? 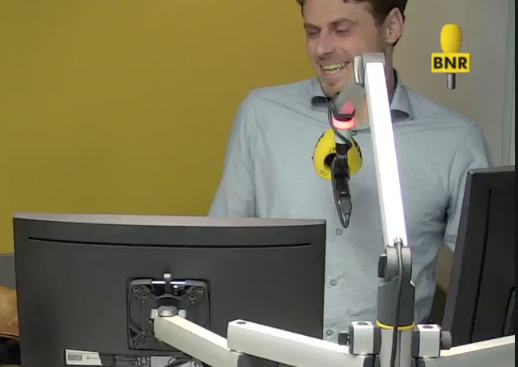 Founder Ruben got the chance to pitch on BNR Radio. A great opportunity to tell a broader public about sustainable fashion and about SKOT. 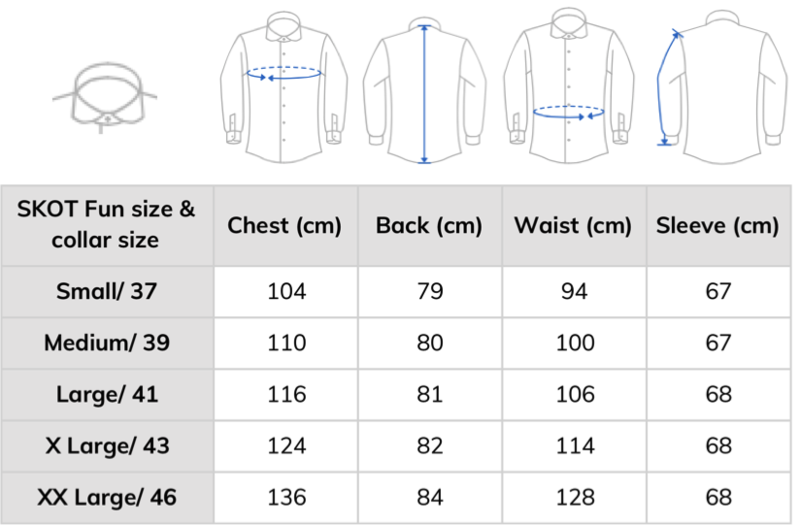 Shirts that are top quality and sustainably made. With a competitive price, because we only sell online and save unnecessary costs of Retail. After the pitch, which exactly takes 1 minute, follows a quick interview with Thomas van Zijl (BNR), Johan van Mill (Peak Capital) and Joke van de Ven (Briefopbestelling.nl). Listen to the SKOT pitch and the interview by clicking the below player link. Please note: the interview is in Dutch.